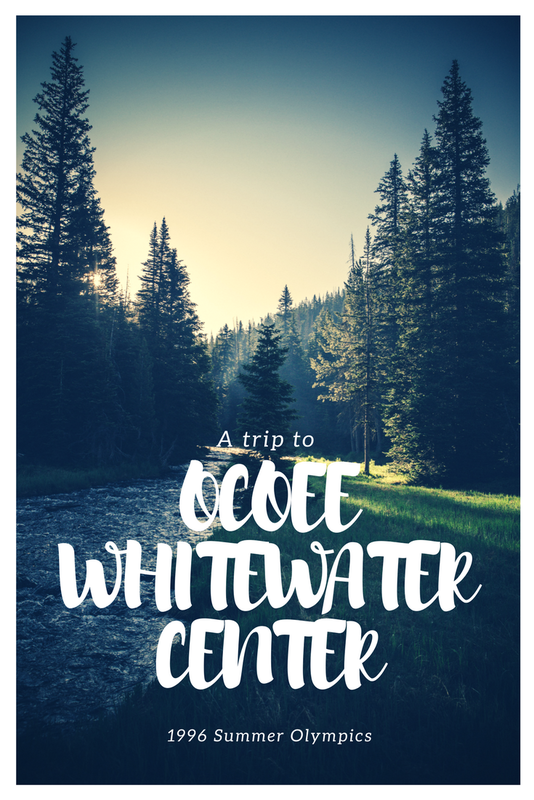 On June 29th the BF and I ventured to do something that we love, whitewater rafting! The first two times that we did this (way back in '08 & '09) we drove over 7 hours to make the trip ( one way and all in one day). So now living in the lovely mountains of Western North Carolina, whitewater rafting trips are less than an hour away. The place that we went to was about 2.5 hours and was a Groupon (can't beat half price!) Meet Adventures Unlimited the rafting company that we went with. I highly recommend this place to anyone looking for excellent guides and a fun time. This had to be the best trip that I had been on so far. The river trip that we went on is called the Classic Middle Ocoee River, a Class III and IV and takes about 2.5 hours to go down the river. This trip started off on a Class IV rapid, which meant that this was going to be an excellent time. Our guide was a guy named Trent ( go with him if you go). A remarkable thing about being a twosome for the trip is we always get to meet some hopefully fun people for our boat. This time we definitely got fortunate we had an awesome guide and the others in the boat with us were a set of triplets and a sister from Alabama. One of them couldn't swim so she was a little scared (eventually even hopped in the water for the calm part of the river) but in the end, we all had a fun time. At the end of the trip, we got into some dry clothes and hit the road. We made a stop to see the Ocoee Whitewater Center (about 20 mins from where we started out river trip) which was home to the world’s first Olympic whitewater event on a natural river ('96 Games in Atlanta). It was amazing to see how difficult the stretch of the river looked, could only imagine watching the Games there. So after this short stop, we were back on the road again! This was a fun trip, I would do it again (probably the full river trip though) and recommend this to anyone in the area! 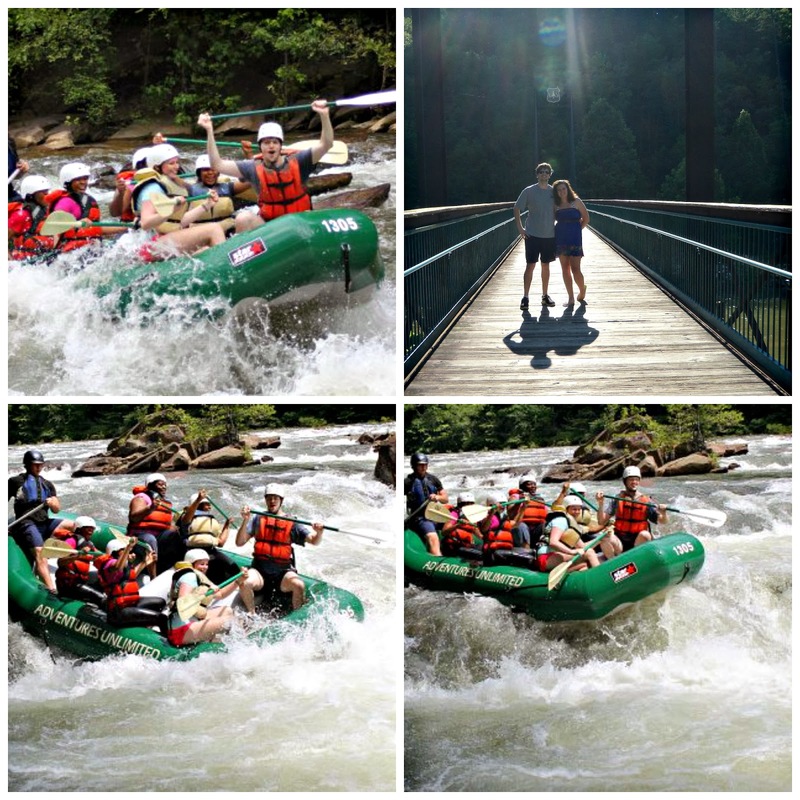 The pictures below are some of the ones taken while rafting and at the Ocoee Whitewater Center, Enjoy! The BF and I are the two in the very front of the raft!